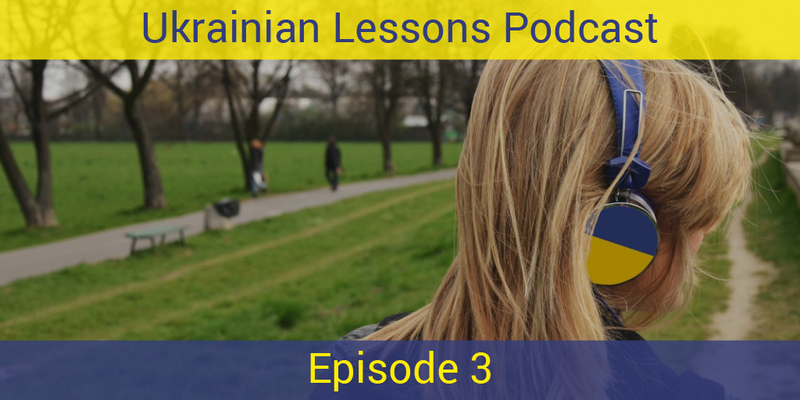 In the third episode of Ukrainian Lessons Podcast you are going to learn and practice how to introduce yourself in Ukrainian, say your name and talk about your nationality in Ukrainian. You will listen to українка Олена and американець Джон as they get acquainted in Ukrainian. You can check other popular Ukrainian names by this link. 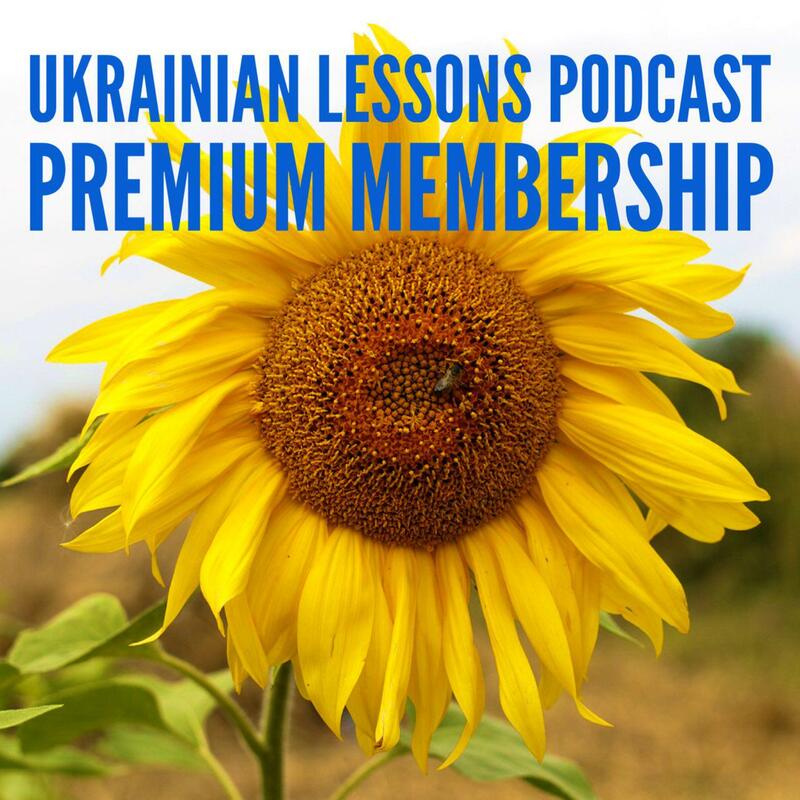 Are you enjoying the Ukrainian Lessons Podcast? Leave a testimonial to let us know about your results!